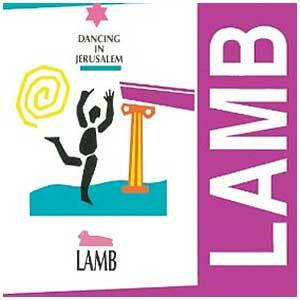 This was our first all praise album designed to lift the listener into a true experience of Messianic joy and worship. We included a lot of songs that you can really sing and dance to and still others that draw you into a quiet and awesome attitude of worship. This offering includes choruses that are standards of Messianic praise today and are being sung in both Messianic synagogues and churches throughout the world. It includes I Love The Lord, I Will Talk To My Brothers, Sing Hallelujah, As The Mountains Are Around Jerusalem and many others. 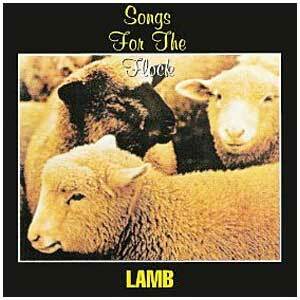 Songs For The Flock also rose to Top 10 status on the national religious sales charts. A lot of people love it and we're sure you will too!